Virginia Scraps . . . Modified MM Markus (MMMM) . . . Pot of Yorkshire Gold. LLRR in Dr Grabow Regal. 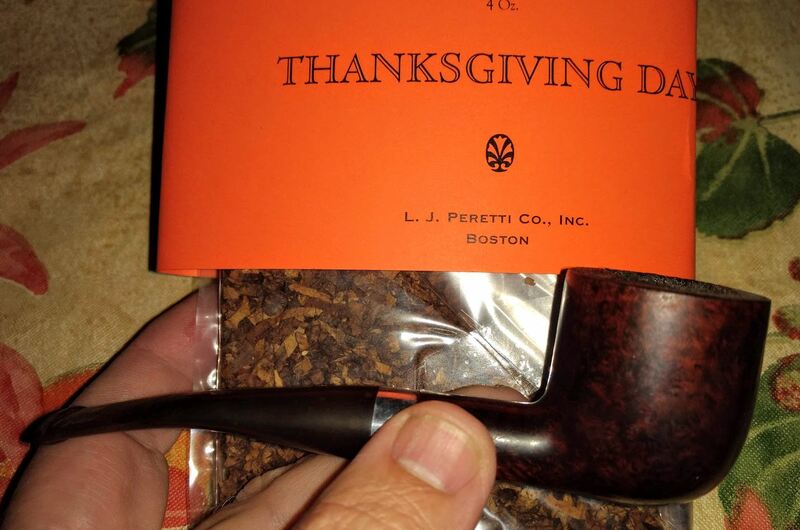 Arrived home last yesterday...had a couple of bowls of SWRA in this no-name bent 9mm Italian pot to celebrate. Working from home today. 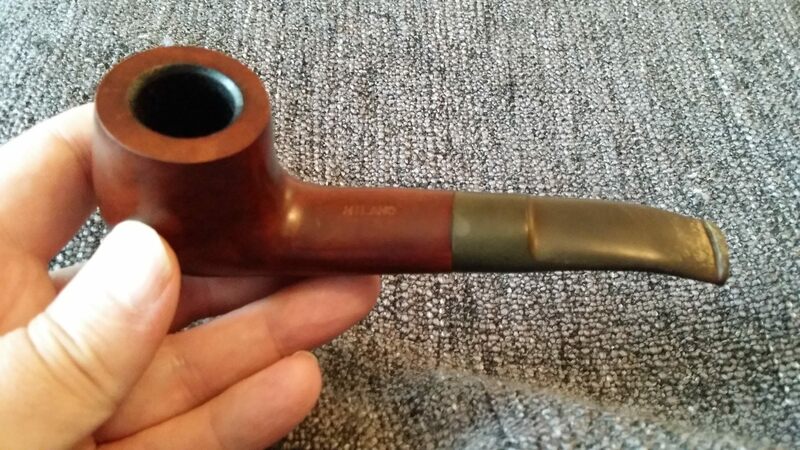 Hoping to get a few pipes in this afternoon to make up for all those I missed! Welcome home. A pot is almost always a good choice.